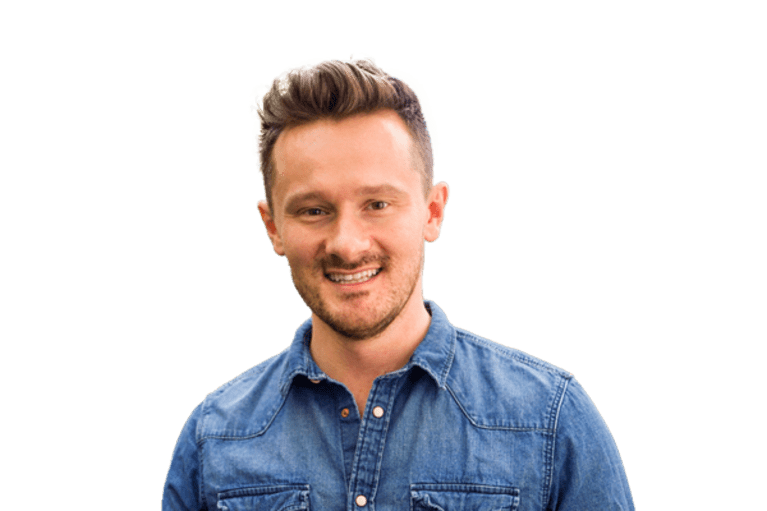 William Cole, DC, a functional medicine practitioner, is an expert at identifying the underlying factors of chronic conditions and offering natural, holistic approaches to optimal health. This week, we're thrilled to share his series on the elimination diet and how it can improve your overall well-being. To learn more, check out his new course, The Elimination Diet: A 60-Day Protocol to Uncover Food Intolerances, Heal the Gut, and Feel Amazing. In functional medicine, the elimination diet is seen as the gold standard for uncovering hidden food intolerances, healing the gut, bringing inflammation levels down, and tailoring a food plan that works best for your body. Removing the foods that are most likely to irritate your body for just a few weeks gives your body a chance to calm down and focus on healing. Then when you bring those foods back one by one, you can identify what specifically is helping or hurting your health. We are all different, with unique genetics and health issues, so this second stage of the elimination diet, the reintroduction stage, will look different for all of us. 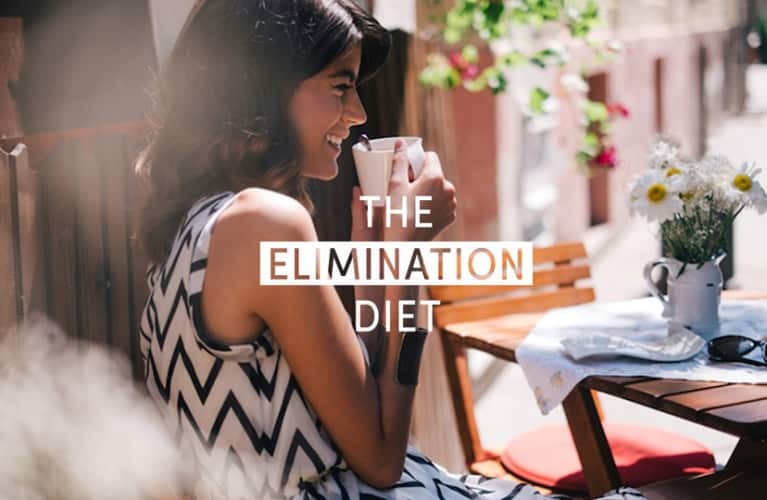 There are so many ways to do the elimination diet, but in my years of experience I've found one simplified version of the elimination diet to work best. Not only have I have seen this elimination protocol work in my patients' lives, but it's also made a big impact on my own life. When I noticed my digestion and energy crashing, I used the power of the elimination diet to figure out the food plan that would be the foundation for my health. One of the biggest misconceptions people have about the elimination diet is that they won't be able to eat any delicious foods. Let's first go over all the nourishing and nutritious foods you can enjoy on the elimination diet. I recommend bringing in lots of wild-caught fish, such as albacore tuna and salmon. You'll also be getting your B vitamins from grass-fed beef and clean protein from organic chicken. Enjoy a variety of different colors, especially green leafy vegetables, and starchy vegetables, such as sweet potatoes and yams. In my mindbodygreen course, I offer lots of great-tasting ideas so that you don't dread eating more veggies or feel like you're eating like a rabbit. Every type of fruit is allowed on the elimination diet, but I recommend focusing on lower-fructose berries like strawberries, raspberries, and blueberries, as well as citrus like lemon, lime, and grapefruit. Cook with natural fats from grass-fed organic meats, like tallow and clarified butter or ghee. I also encourage you to use extra-virgin coconut oil daily, as well as avocado oil and extra-virgin olive oil. Cassava, coconut, and plantain flours are great alternatives for baking. I also like tapioca starch and arrowroot powder. There are so many delicious uses for coconut. My favorites are full-fat coconut milk, butter, and aminos—a great soy sauce alternative. You can enjoy raw honey, dark maple syrup, and molasses. These foods include those that are common food intolerances, as well as those most likely to cause inflammation. Cutting out sugar probably won't come as a surprise—but you should also avoid even the healthier-sounding euphemisms, like agave nectar or turbinado. Sugar is still sugar—no matter how exotic the name. This includes all grains—even the gluten-free ones such as rice, quinoa, oats, and corn. During the reintroduction phase, we'll add each back one by one. This allows you to discover which grains work for your body and which ones don't. Taking out eggs and dairy during the elimination phase allows you rule out an albumin (egg-white protein) or casein (dairy protein) intolerance, which I find is common with digestive issues. Nuts and seeds can be rough on some people's gastrointestinal system. By not eating them in the elimination phase, you'll give your gastrointestinal system a little break. And then, when you reintroduce them, you'll have clearer insight into whether nuts and seeds irritate your system or not. This is a plant group that includes white potatoes, tomatoes, eggplant, peppers, and some spices. They can cause inflammation in some people with autoimmune spectrum problems. FODMAPS is the acronym for the fermentable sugars found in foods like legumes, onions, and garlic. Not everyone has to eliminate this group of foods, but people with digestive issues like IBS should try it for a little while and see how they do. As you heal your gut, these foods can typically be brought back in with no problem. Give your liver a break and avoid all alcohol during this time. I also recommend limiting your caffeine intake to a few cups of green or white tea per day. An occasional organic coffee is OK as well. Breakfast: A yummy breakfast bowl with warm butternut squash, organic turkey bacon, apples, coconut oil, cinnamon and honey. Lunch: A salad of field greens with albacore tuna, olive oil, honey and vinegar dressing. Snack: Whipped sweet potatoes with coconut cream and cinnamon. Dinner: Rosemary salmon with sautéed vegetables in coconut oil, and sweet potatoes with coconut butter. Dessert: Dairy-free coconut lime ice cream made with avocados, coconut milk and pure maple syrup. After the elimination phase, you'll slowly bring foods back in over a few weeks while looking out for any flare-ups of symptoms or a decrease in your energy levels. 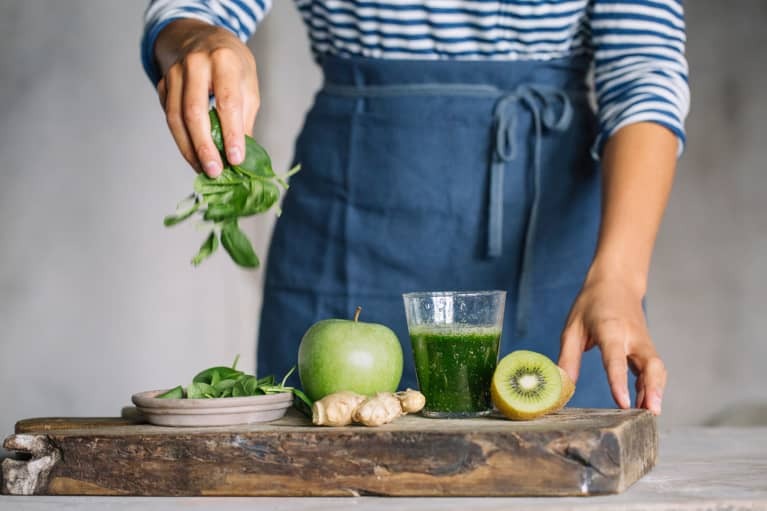 In my mindbodygreen course, I go more in depth into how to reintroduce foods back into your diet and take you through the eliminate diet step by step.